We are accepting new patients and booking returning visits for all existing patients. 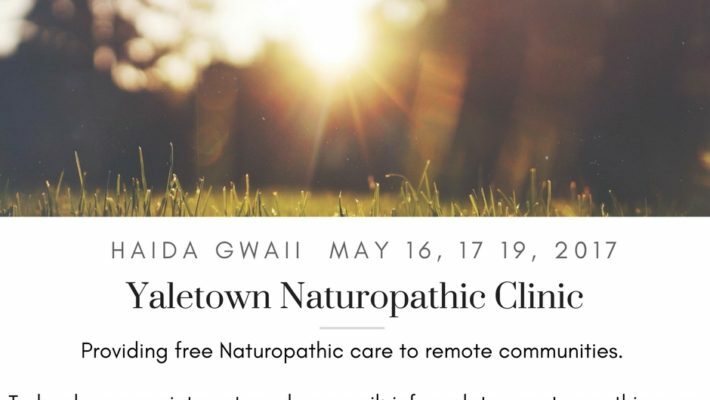 Acupuncture is also offered as a free service during our clinic trip to the Skidegate Health Centre. Limited appointments available so contact us as soon as possible. Get well, stay well. 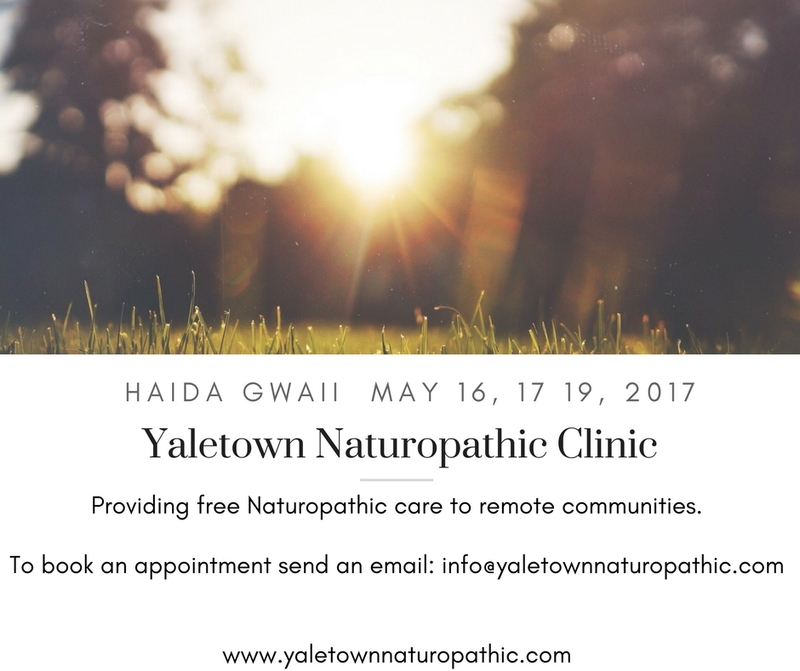 Naturopathic Care in Haida Gwaii March 17-19, 2017Apricot Seeds for Cancer?